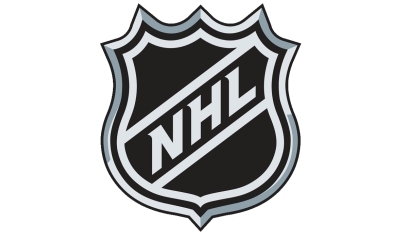 The National Hockey League (NHL) is widely considered to be the premier professional ice hockey league in the world and one of the major professional sports leagues in the USA and Canada. We carry NHL tickets for all Eastern and Western Conference regular season and playoff games as well as ticket and travel packages for the NHL All Star Game and the Stanley Cup. No matter what kind of seating you desire, AIM Holidays has the right ticket for you.